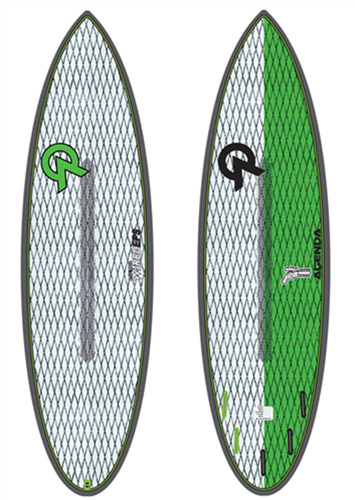 A condensed board that has slightly more width in the nose and tail than The Zen model giving the board a lot more versatility. 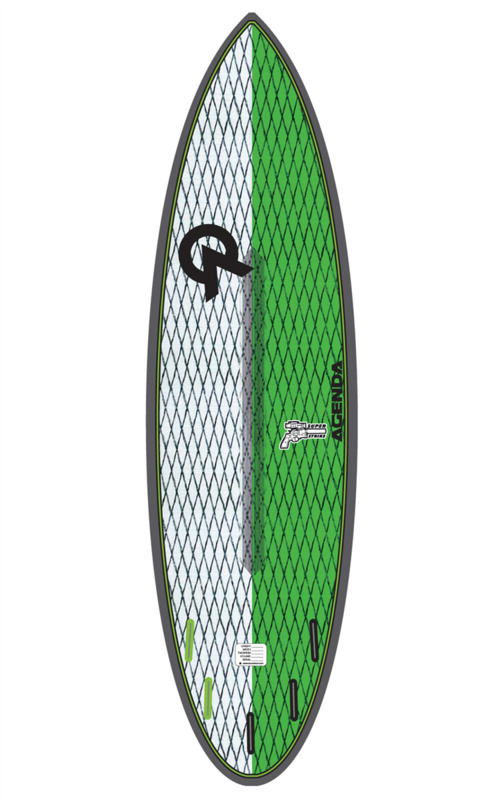 The round tail is super smooth through transitions whether its hard in the pocket or wider turns through flatter sections this board has great speed through all sections of the wave. A lower entry rocker allows for faster entry and speeds through flatter sections on the wave. A single concave flowing into a double concave through the fins provides a solid planing surface and drive underfoot. Meanwhile, a double concave to flat on the tail loosens the board up for a fun and lively feel. 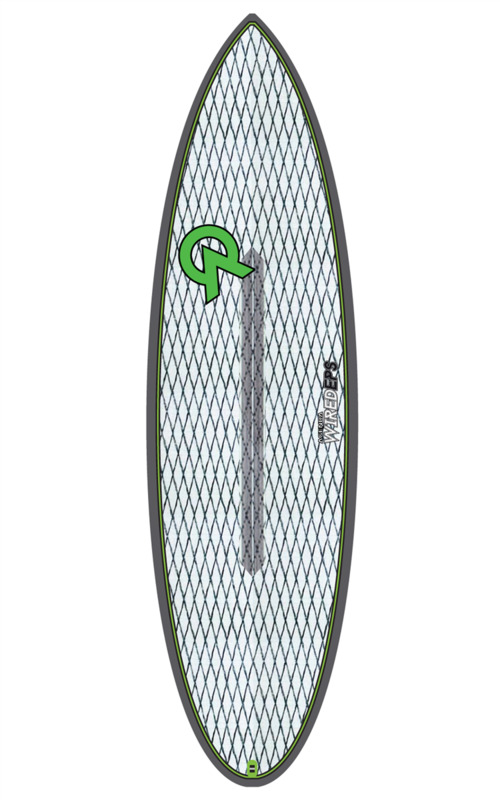 Buy this board based on volume, It paddles into waves very easy. For a EPS core you can downsize around 10% from your PU shortboard.